Three minutes of new footage. 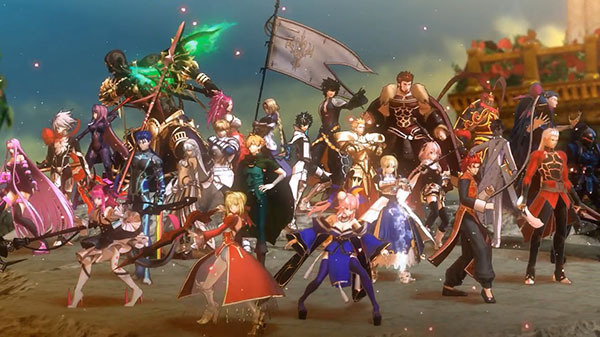 Marvelous has released the second official trailer for Fate/Extella Link. The trailer, which is narrated by Nero voice actress Sakura Tange and Charlemagne voice actor Ryouhei Kimura, features story tidbits of Karl der Grosse, who possesses the power of the “Oracle” that can enslave and assimilate everyone, confronting Charlemagne and company, as well as a look at the evolved action systems and the PlayStation 4 version’s online battles.